Ordinarily a late November game against Cal State Northridge, one of the worst teams in college basketball (KenPom: 320 out of 351 -Cal is 137) would be cause for Cal fans to ease into a nice, easy post-Thanksgiving win. But not this year. 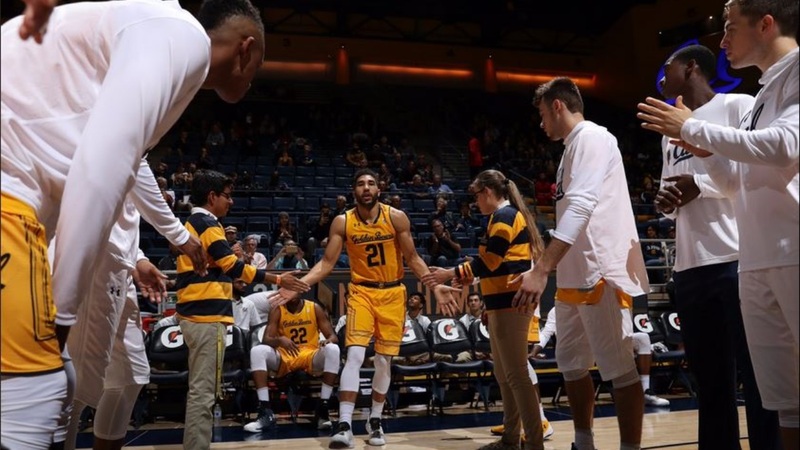 Instead, Cal comes into Tuesday night's game at Haas Pavilion having been beaten down in Maui by three straight losses, each worse than the one before, with Coach Wyking Jones promising lineup changes in understandably emotional postgame comments.